Starch gelatinisation, what is it and is it important to us as home brewers? During mashing one of our main aims as home brewers is to convert the starch from malt into simple sugars which can be fermented by yeast. The process of starch breakdown is complex and involves a number of malt derived enzymes which greatly speed up the process. However, the process of enzymic digestion of starch is greatly enhanced if the starch is first gelatinised. Therefore the starch gelatinisation temperature is an important characteristic of starch which home brewers should be aware of. But what is meant by starch gelatinisation temperature? The starch gelatinisation temperature is the temperature at which the internal structure of the starch granule is disrupted allowing for better enzymic digestion. If you imagine that the starch granule is a hard crystalline ball then you can see that the enzymes responsible for starch breakdown can only gain access to the interior of the granule by attacking the outside surface and “burrowing” into the interior. If the crystalline ball structure is disrupted access to the entire molecule is greatly improved thus speeding up the breakdown of starch. When you consider that ungelatinised starch takes days for enzymes to degrade it is clear that hitting the starch gelatinisation temperature for efficient and effective mashing is crucial. For example if you consider that typical germination time during malting can be up to 5 days and during this time very little starch is converted into sugars you will see that disrupting the crystalline structure of the starch granule is quite important. However, do not panic, if you are using barley malt hitting the gelatinisation temperature is relatively straightforward. For barley malt the gelatinisation temperature is between 58ºC and 62ºC this varies from variety to variety and will also change from one year to the next. But as a general rule of thumb barley malt starch will gelatinise at a temperature between 58ºC to 62ºC. Therefore if you mash in at a temperature of 65ºC the starch will rapidly gelatinise. However, starch derived from different cereal sources have markedly different temperatures of gelatinisation giving rise to processing differences during brewing. For example as we have already discussed to achieve starch gelatinisation using barley malt a brewer would typically mash at around 65ºC as the starch will gelatinise at a temperature between 58ºC and 62ºC. If however, the brewer chose to use rice the starch granules in this cereal gelatinise over a temperature range of 64-78ºC. Therefore to achieve a good extract using rice a cooking stage, where the temperature of the rice reaches above 78ºC, needs to be included to allow for complete gelatinisation. Interestingly barley starch is found in two distinct groupings characterised by their relative size and they are rather creatively known as large and small starch granules. The large and small starch granules have different gelatinisation temperatures. Typically large starch granules gelatinise at 58-62ºC whereas the small starch granules gelatinise at 68ºC. This can lead to a reduced extract if the barley contains more small starch granules than large. Often there are seasonal differences in the starch granule distribution which is due to different growing conditions experienced from one year to the next. Brewers can get round this issue by raising the temperature of the mash from 65ºC to 72ºC during the course of the mashing process. As well as making sure that all of the starch is gelatinised there is the added benefit of hitting the temperature optimum of alpha and beta amylase, the two key enzymes involved in the breakdown of starch. 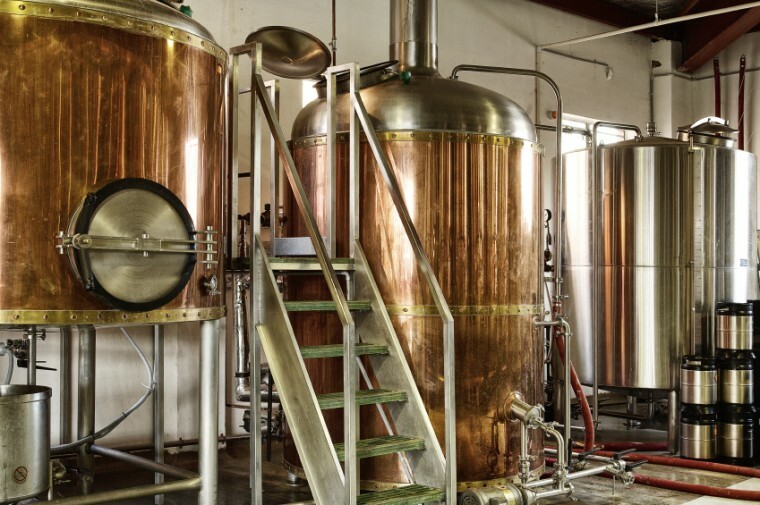 What are the key learnings that we can apply to our own home brewing practice? To ensure starch breakdown the gelatinisation temperature of the starch should be reached during mashing. The gelatinisation temperature can vary from year to year. There are two distinct species of starch granule in barley, small and large granules, which have distinctly different gelatinisation temperatures. 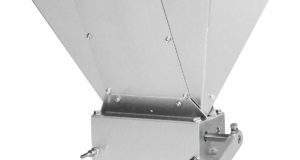 By using a temperature stepped program during mashing, i.e. mash in at 65ºC then raise the temperature to 72ºC, not only do you get the benefit of hitting the optimum temperature for both alpha and beta amylase but you also gelatinise both the small and large starch granules. You must consider the gelatinisation temperature of grains other than barley malt that you use in your brewing recipes. For example if you use rice you will have to employ a cooking stage to gelatinise the rice starch before adding it back to your mashing vessel. How do you Create a Brewing Recipe – Part 1: Creating a basic recipe.